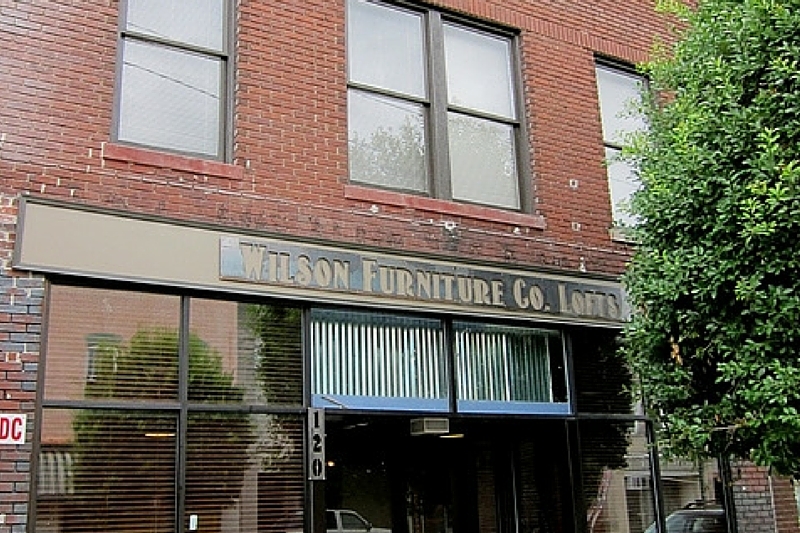 Historic Downtown Wilson welcomes you to become a part of a charming and innovative community! 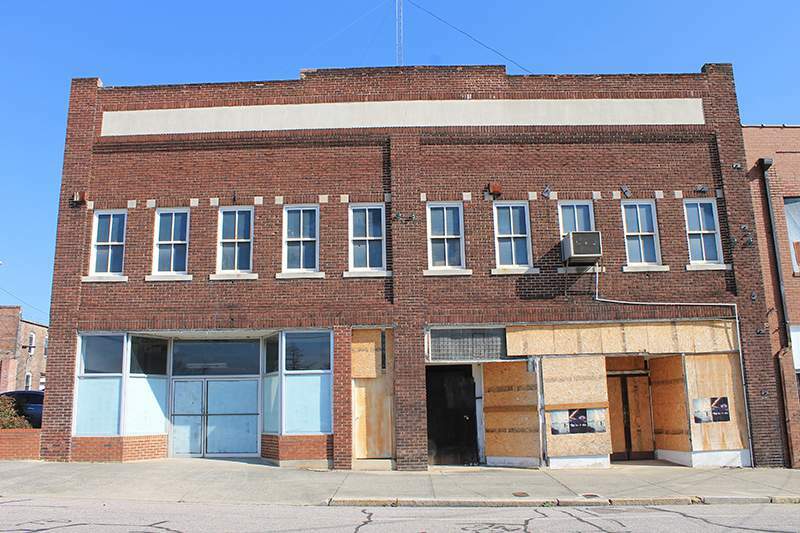 We have several available properties that range from Eating / Drinking Establishments, Retail Establishments, Service Establishments, and Residential Establishments. Please feel free to browse through the links below to not only see some of our available properties but to preview our economic incentive package. Please note Downtown Development does not have access to all properties within the Municipal Service District. As you are browsing through available properties be sure to click on an address of interest to see property contact information along with additional details. Whether a business or project is relocating to an existing building or is new construction, businesses should thoroughly investigate what actions will be necessary prior to opening a business. Due diligence is encouraged, especially before signing a lease or purchasing property. Business owners and their representatives are encouraged to schedule a predevelopment meeting to determine what is required for each project. 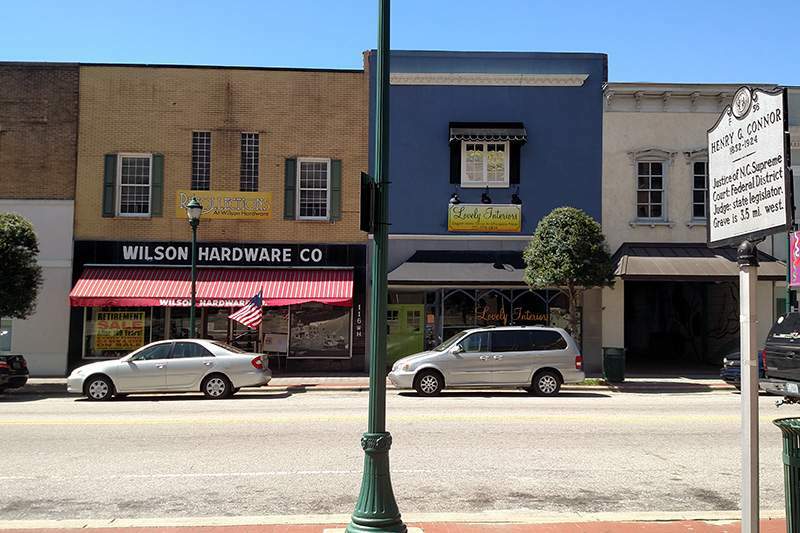 Predevelopment meetings are scheduled by calling the Downtown Business Specialist, Kellianne Davis, at 252-296-3464 or emailing kdavis@wilsonnc.org. The project address, proposed use, and contact information are necessary in order to schedule a predevelopment meeting. All information stated is subject to change. Potential Investors/Tenants are encouraged to verify all facts about any building of interest. Please verify zoning, land use restrictions, and inspections with the City of Wilson’s development services department.